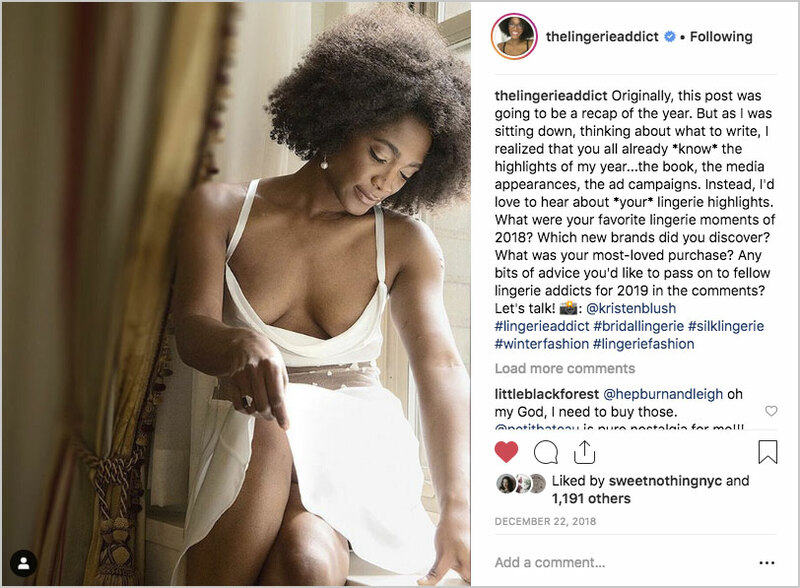 Kristen Blush teamed up with Cora Harrington to photograph body diversity in lingerie for her blog, The Lingerie Addict. Joining Cora is Rose Wednesday, also of The Lingerie Addict, Elisabeth Dale of The Breast Life, and Sweets of Sweet Nothings. The photo shoot and interview were featured online for Cosmopolitan Magazine, and the blogs listed above. To book Kristen Blush for boudoir portraits email: Kristen@KristenBlush.com.